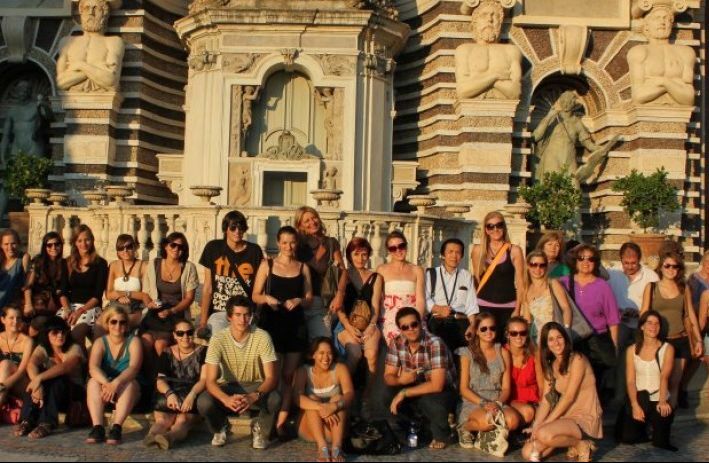 Learn Italian & Experience Rome! With us you will get to know the ins and outs of our beautiful language and world-famous culture. Our highly qualified and dedicated teachers will guide you, encourage you and make your learning fun and enjoyable. 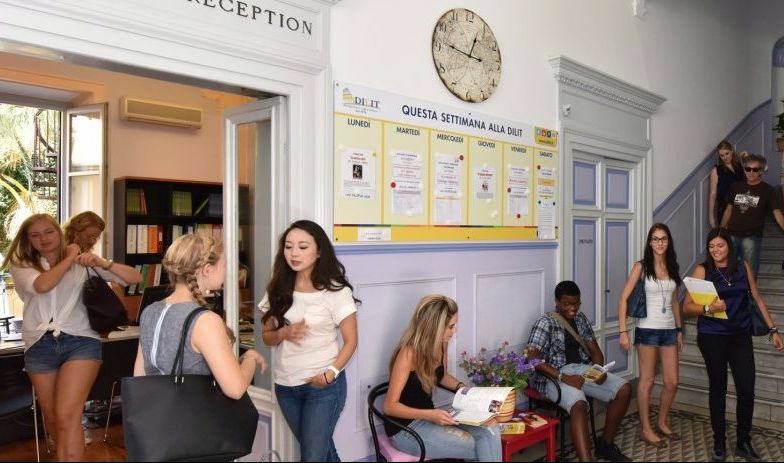 Outside the classroom we will do our best to cater for all your needs, including getting you into comfortable accommodation and providing you with a rich and varied programme of social activities so you can discover the secrets of our splendid city and typical aspects of Italian culture! To book your place on a program, the non-refundable application fee of 100 EUR must be paid. Fees can be paid in USD or by credit card in any currency upon request. Particularly suitable for those who need Italian both for general and specific purposes (dealing with specific topics in specific settings and/or other particular aspects of the language). 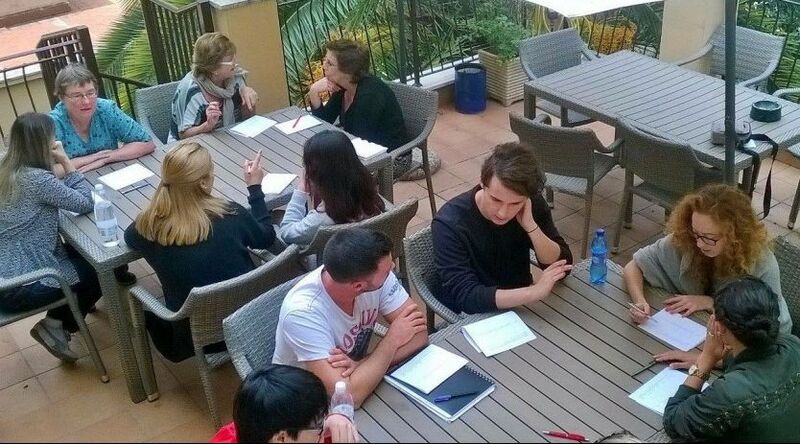 Students attend a 20 lessons/week group course in the morning and individual lessons in the afternoon. The accommodation can be arranged on request only for students attending an Intensive Course. Students share the flat with other students from the school. Our shared flats can host from 2 to 6 students. The bathroom and kitchen are shared. 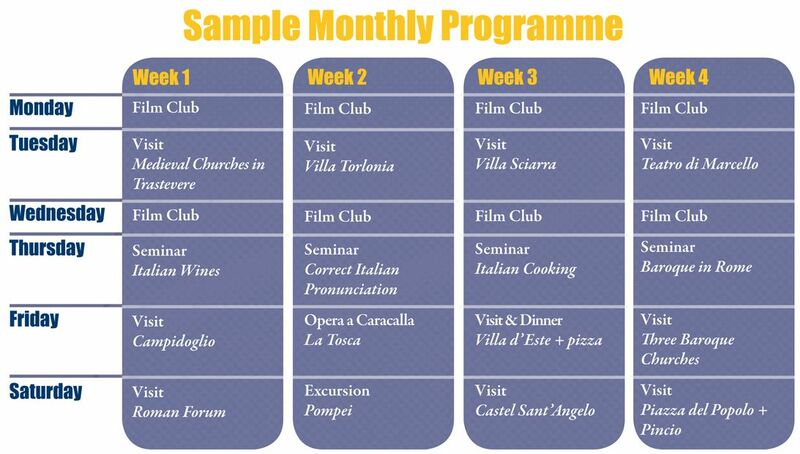 Activities: Learn to speak Italian and have fun! We will be here to help and support you before your arrival and during your stay until you return home. Fully aware that a satisfying study holiday cannot only consist of a language course, we pay particular attention to those services which can contribute to making your stay as enjoyable as possible.